A Class 0 rated protective and decorative top coat for interior walls and trim. 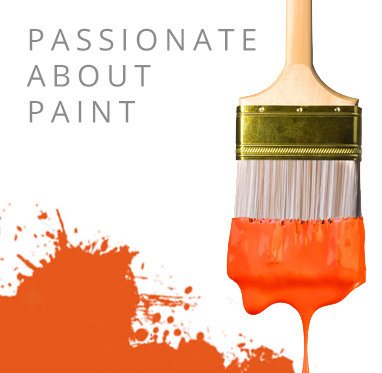 It is as easy to use as conventional paints and provides a high quality durable finish. Bollom Flameguard Ultra (Vinyl Matt) provides a Class '0' (fire rating), a protective and decorative tintable top coat for interior walls, ceilings and trims, suitable for use in domestic, communal and public areas. Bollom Flameguard Ultra Vinyl Matt is a water-based, fire protective topcoat designed for use over Flameguard Basecoats to achieve the highest fire rating of Class 0. Bollom Flameguard Ultra Vinyl Matt is a durable product and is as easy to use as most other conventional paints, offering a high quality finish in a variety of different colours, helping you achieve your desired colour scheme, with a high level of protection. Bollom Flameguard Ultra Vinyl Matt can be applied using, brush, roller or spray with a theoretical coverage rate of 12m2 per litre, per coat. This product is highly durable and offer fast drying characteristics with a touch dry time of just 1 hour that can be recoated after 4 hours in order to achieve the highest fire rating. Bollom Flameguard Ultra Vinyl Matt is a hard-wearing product that works to inhibit the spread of flame, and is ideal for use on interior walls and trims This product is highly suitable for use in communal and public areas and has been proven to reduce the spread of flame, allowing extra time to escape in the event of a fire.